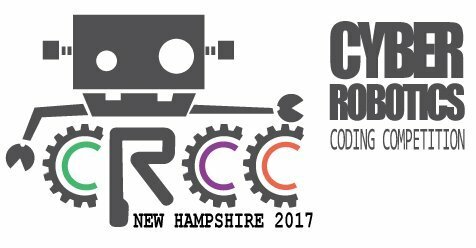 Cyber Robotics Coding Competition - Congratulations Lyme School! This November and December the 5th-8th grade students at Lyme School participated in the Cyber Robotics Coding Competition. During "Boot Camp" students spent 3 weeks coding up to 54 missions each. Next the students were challenged to complete 21 more challenging missions during the Week of Code. Five Lyme School students, Dylan Wilcox, Spencer May, Jack Lange, Juliet Sinkus and June Clark completed all 75 missions and were invited to the Finals Competition. On December 19th, the Lyme School team traveled to Pinkerton Academy in Derry, NH for the competition. Lyme School received the first place award for Inclusiveness (percentage of students participating) and the first place award for Diversity (percentage of girls participating).